Description: Recommended enhancement: Wizard. Blast your enemies to bits… then use their parts to build new creatures! Special Effect: A Spellsword gains mana from all hits landed in combat, and especially on crits. The amount depends on damage relative to *their own* HP total. 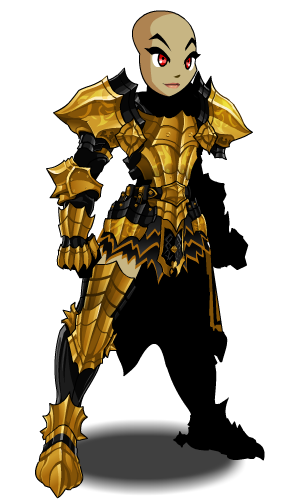 Note: Also gets effects from spells used by other Dragon Knights. Deals no damage and is unavoidable. Dragon's Fire actually stacks up to 9 times, lasting 16 seconds. Flammable increases spell damage taken by 15%, lasting 16 seconds. Dumbfounded decreases the target's physical damage output by 15%, lasting 16 seconds. Description: Deals light damage and reduce your opponents chance to hit with masterful swordplay and gives your Spell Blade a chance to disarm your opponent, significantly reducing physical damage. Swordplay decreases opponent's hit chance slightly, lasting 10 seconds. Disarm decreases opponent's damage output by 80%, lasting 6 seconds. Cannot be avoided but also cannot crit. Description: Conjure a fire dragon's breath attack burning your target for heavy magic damage. Note: While Flammable is active, this skill will do increased damage. Description: Temporarily boosts haste by 60%. 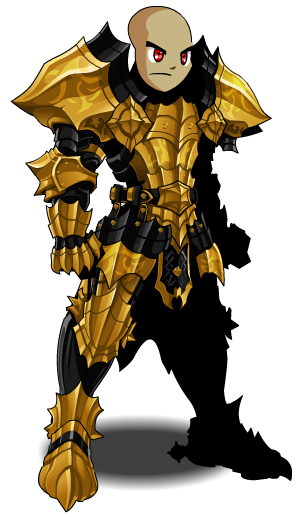 Note: Also see Dragon Knight (Armor). Thanks to Luminitos, Mira, Seah Deng Xian, Tendou no Mazo and Theheroofluck8.